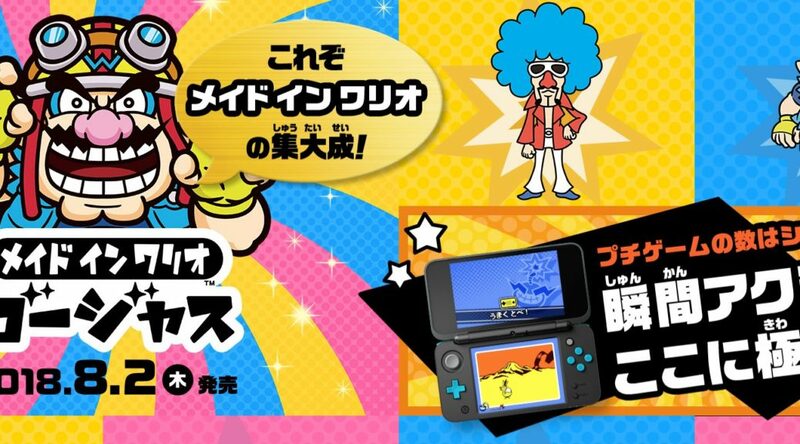 Nintendo has launched the official Japanese website for WarioWare Gold today. Players can visit the website to learn more about WarioWare Gold here. WarioWare Gold launches on Nintendo 3DS in July or August depending on your region.